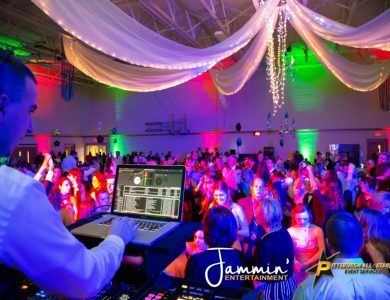 As one of Pittsburgh’s most experienced & modern DJ’s, Jason Rullo is committed to providing a superior disc jockey entertainment experience. 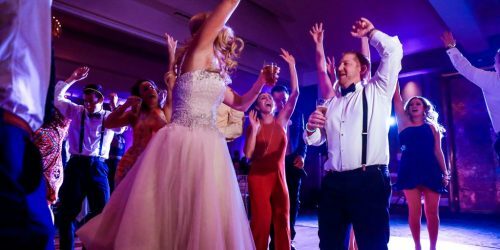 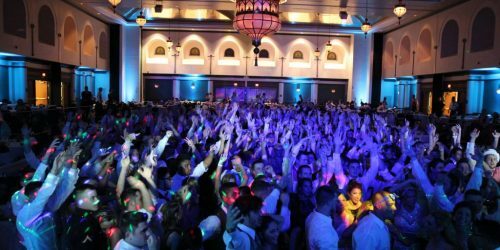 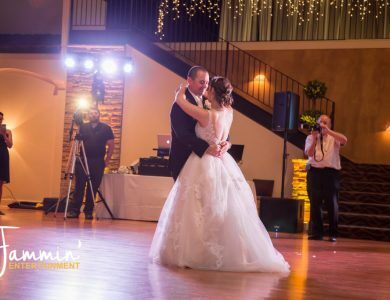 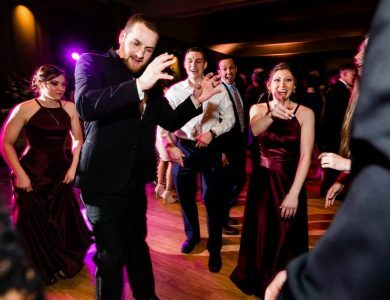 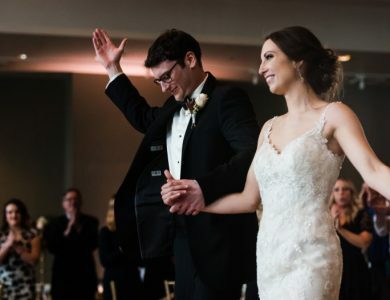 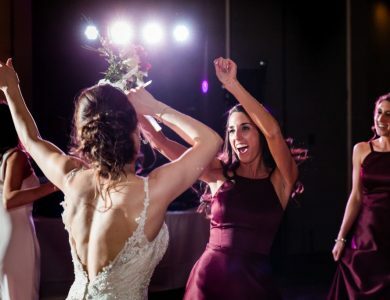 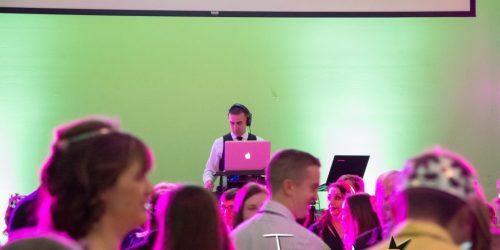 When you hire Jason, you are hiring a highly recommended professional DJ that will mix and mashup all of the hottest dance tracks from all genres to keep your guests dancing all night long, no matter the occasion! 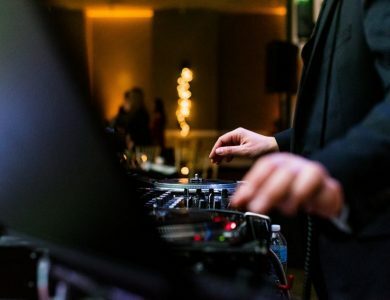 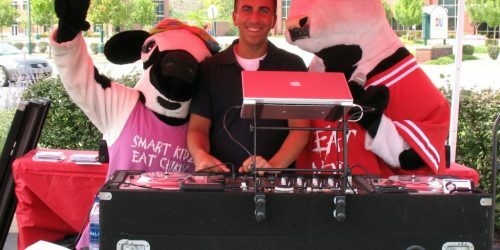 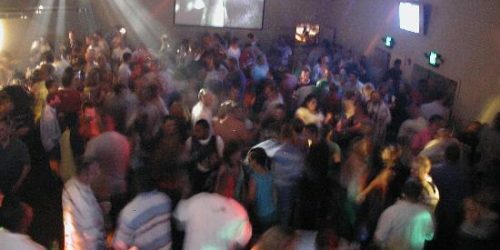 DJ Jason Rullo is experienced in the following areas. 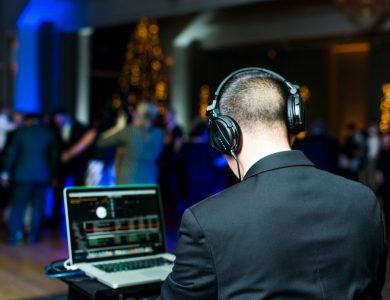 Click on the different types of events in menu below to find out more. 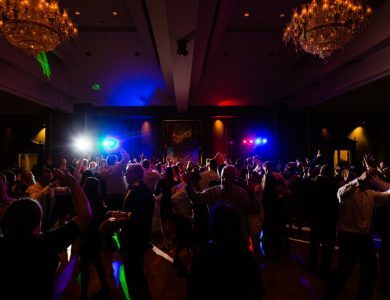 Holiday Parties, Graduations, Class Reunions, Anniversary Parties, & much more! 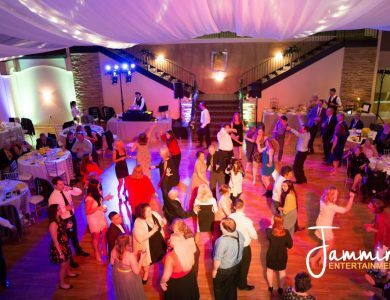 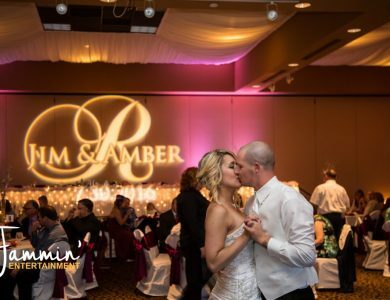 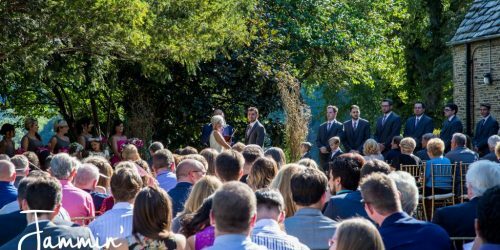 We offer service enhancements such as lighting, chair covers, photo booths, and live musicians.